The Diplomat‘s Ankit Panda and Prashanth Parameswaran discuss ASEAN’s role in the present Asian security landscape. The Diplomat‘s Ankit Panda and Prashanth Parameswaran discuss ASEAN’s role in the Asian security landscape and the implications of Sri Lanka’s upcoming parliamentary elections. 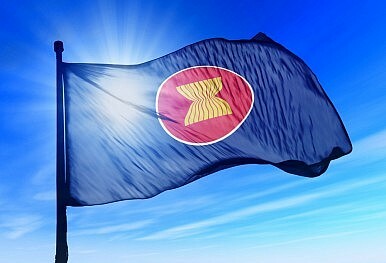 Follow our ASEAN coverage on ASEAN Beat. As mentioned on the podcast, you can read more about our Sri Lankan domestic politics coverage here, here, and here.